Jessying - Malaysia Beauty Blog - Skin Care reviews, Make Up reviews and latest beauty news in town! : The wonders of Monaco - offering best of both worlds! The wonders of Monaco - offering best of both worlds! As I was googling for places to visit in Europe (wish I could do my Europe trip soon). I came across Monaco, I sort of heard the place before I think because I watched some movie and they mentioned Monaco F1 Grand Prix. Wow the picture above blew me away and make me wanted to find more about Monaco. 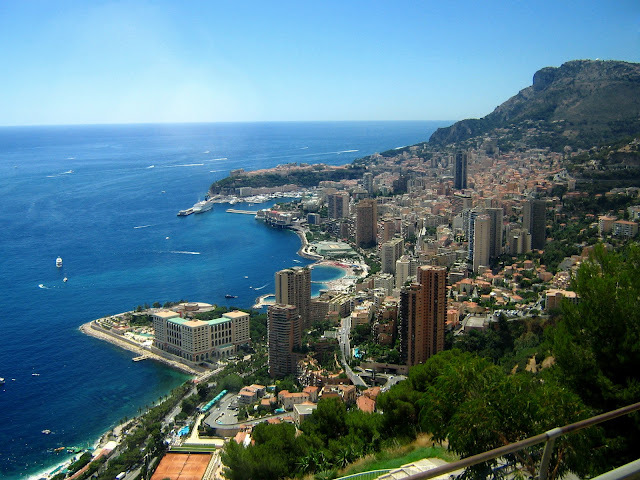 Monaco which is located on the French Riviera in Western Europe is very near to Nice, France and Italy. What is interesting about Monaco is that it's a place where it can offer romantic city break and relaxing vacation on the beach at the same time. 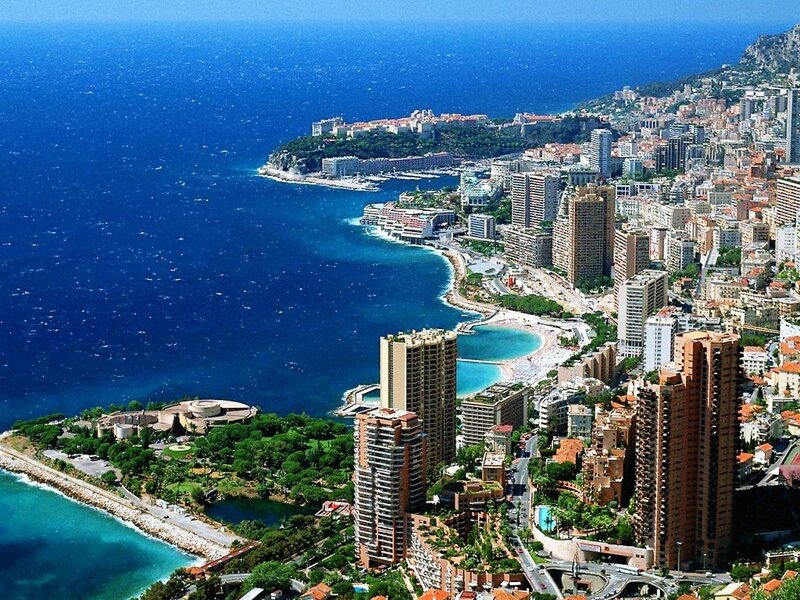 Ah no need to be torn between choices city or beach holiday when Monaco offers the best of both worlds! I have been reading a lot about Monaco and and drool on those amazing pictures! I know Monaco is pretty uncommon places among Asian to visit so I'm going to share some of the tips about the place; eg how to get there.. Although Monaco is nestled between the far south east of France and Italy, it is relatively easily to get to once you are in Europe. And whilst a twelve hour drive across the Alps might provide plenty of scenery, it could prove somewhat tiring, and thankfully there are other options such as trains on the SNCF network that service Monaco several times a day. 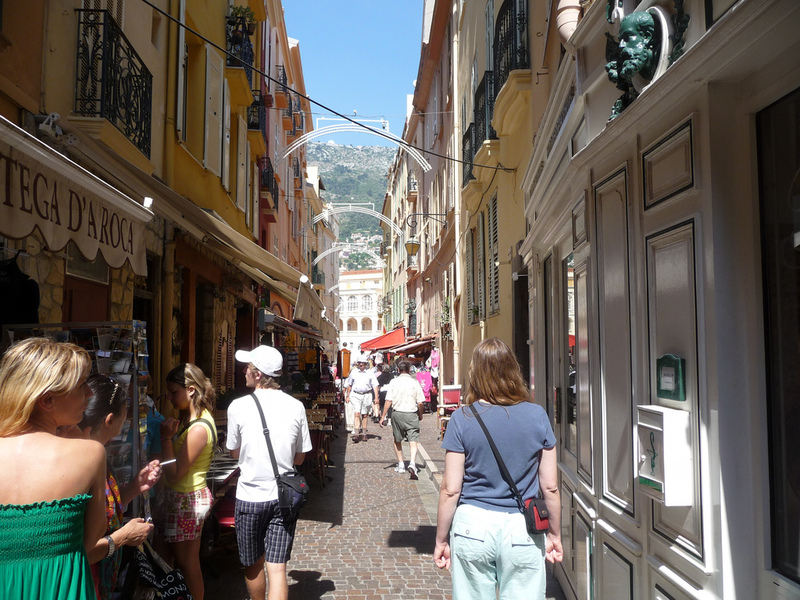 Monaco is also well served by the nearby Nice airport that provides many flights from a variety of different locations. It's about 16 kilometers from Italy and is only 13 kilometers northeast of Nice, France so we can do sort of day trip to all these places. 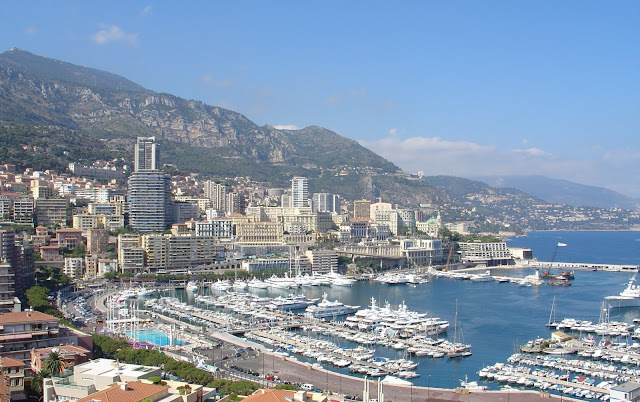 Although Monaco is the second smallest and the most densely populated country in the world, it has been a fixture on the agenda of travel fans for many years now. And it's with good reason, as Monaco has an incredible range of history, culture and entertainment within its two kilometer urbanized area. Monaco became a principality with its own constitutional monarchy in 1297, and since then it has held a unique position on the global stage. But it wasn't until the 19th century when Monaco became known as a 'playground for the rich and famous', when its spectacular scenery, glorious climate and reputation for gambling made it a premier tourist destination. 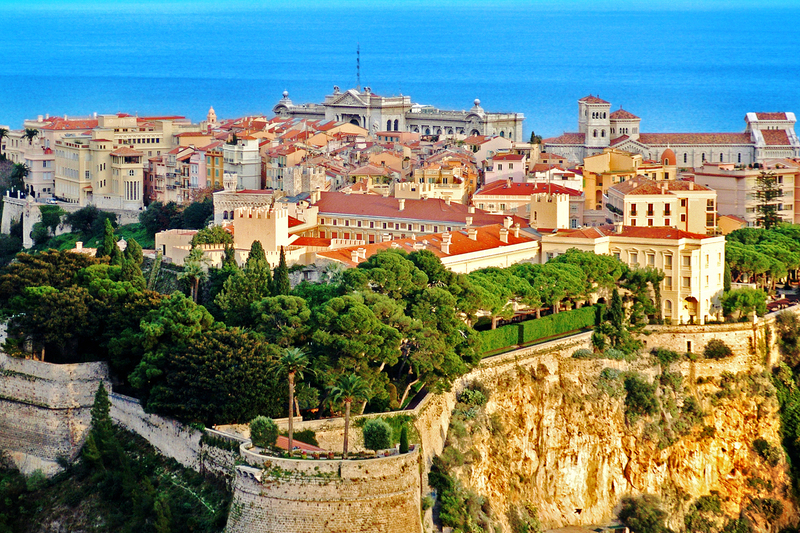 For a country with such a small area, Monaco has plenty to offer the tourist. With a world-class ballet and opera to witness, as well as the renowned Monte Carlo Philharmonic Orchestra in residence, it's something of a haven for classical music fans. 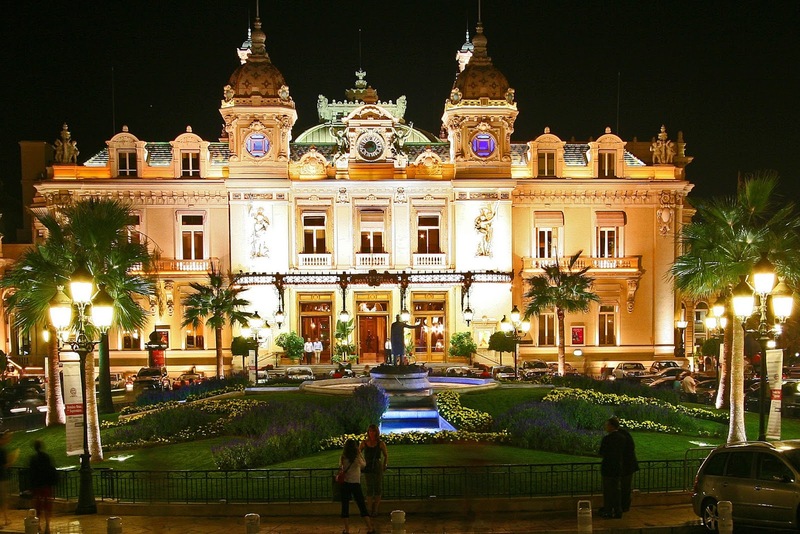 Another big reason as to why many flock to Monaco is the Casino de Monte Carlo. Opened in the mid 1800s, the casino enjoys a world-wide reputation for its architecture and high-class gaming. So if you're looking to brush up on your cards skills and understand some of the finer intricacies of the slot machines, then you can find some great offers, promotions and games that can be accessed via sites as SpinPalace and the likes. Even if you don’t like to gamble, be sure to visit to see the amazing decor. As Monaco is a largely Roman Catholic country, there are some spectacular churches to discover. In particular, Saint Nicholas Cathedral is a stunning 13th century building that features the grave site of the American actress Grace Kelly. Whilst Monegasque may be national language of those people native to Monaco, the official - and by far most common - language of Monaco is French. However, there are other language groups present including Italian and English, and as would benefit such a renowned tourist destination, there is little in the way of a language barrier in many places. Ah nice right ? Well now I'm putting this in my bucket list! Happy long weekends Malaysian! To my muslims readers, I would like to wish you Selamat Hari Raya, Maaf zahir dan batin :) Selamat balik kampung ya!